Following a year of insightful and exciting conferences spread across Eastern Europe, SHARE Architects continues its mission to bring excellence in architecture with the 20th edition of SHARE in Sofia, Bulgaria. 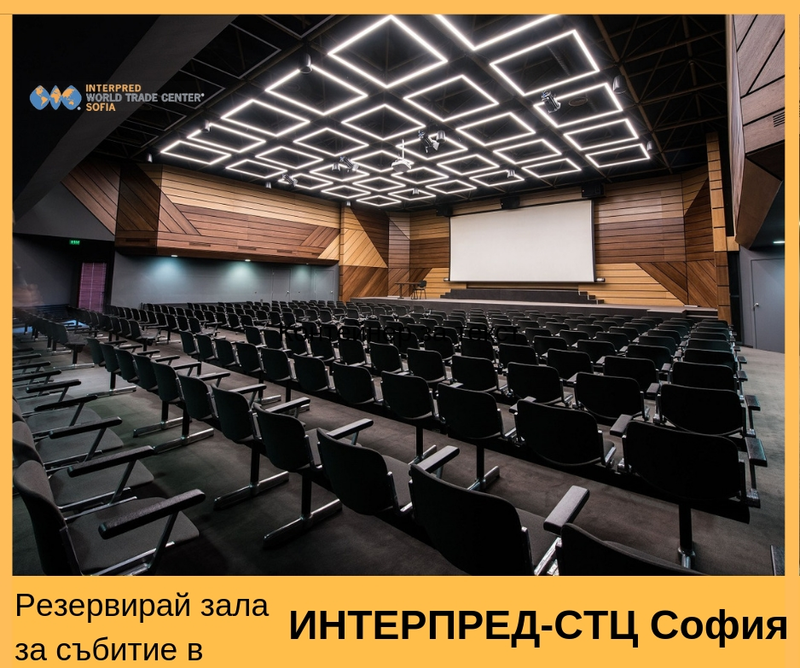 Join us on May 30th, at National Palace of Culture – Congress Centre Sofia for a full day of interactive talks on all things architecture-related. It’s time to put creative ideas in the right context. At SHARE Sofia you’ll have the opportunity to learn, interact with like-minded people, and find inspiration for your next big project. SHARE Forum is one of the essential networking platforms for the construction-related fields in Central and Eastern Europe. We bring together principal and senior architects from leading practices to discuss their recently awarded projects from the greatest architectural competitions worldwide. 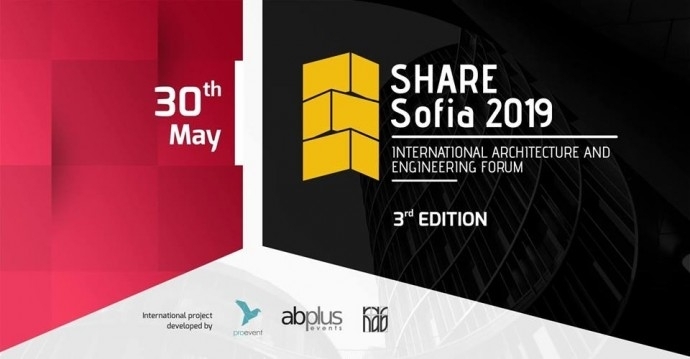 SHARE Sofia 2019, International Architecture and Engineering Forum will take place at the National Palace of Culture – Congress Centre Sofia and will gather over 350 architects, landscape architects, designers, lighting designers, engineers, urbanists, real estate developers and from public institutions, architecture, and design students, companies with innovative solutions in the construction field, other professionals related to architecture field. The International Architecture and Engineering Forum is organized by PROEVENT Cultural Association and the Bulgarian Chamber of Architects. Mr. Arch. Borislav IGNATOV, President of the Bulgarian Chamber of Architects, will lead the forum conference. 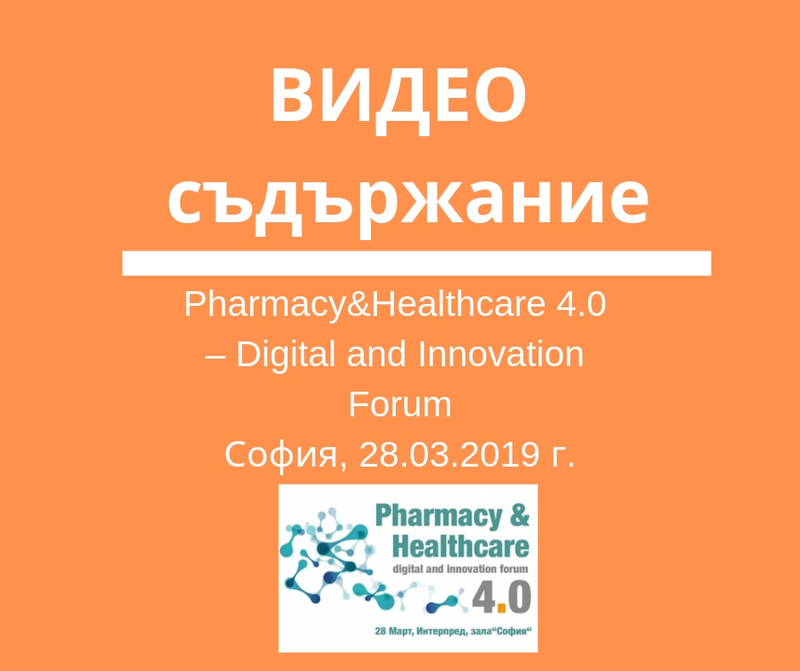 The 3rd edition of SHARE Sofia will have 3 panels: Sofia Tomorrow, Official Plenary Session, and Special Guest Presentation. Special Guest Carol Ross BARNEY, Founder, Ross Barney Architects – U.S.A., will hold a special presentation and debate.